Do you know about Bryr Clogs? I became introduced to them a few years ago and have slowly acquired five pairs(!) They are my favorite shoes because they are comfortable but I can wear them with both dress or jeans. I even have a gold pair I got this summer to wear to fancy events. I seriously wear them every day. Isobel, the founder, is one of my favorite people and puts so much thought and care into these beautiful shoes. Bryr just released three new colors of shiny shoes: White Gold, Rose Gold and Graphite! Just in time for the holidays. Each pair is hand made to order here in San Francisco. Today we are giving away one pair!! See below how to enter. 1. 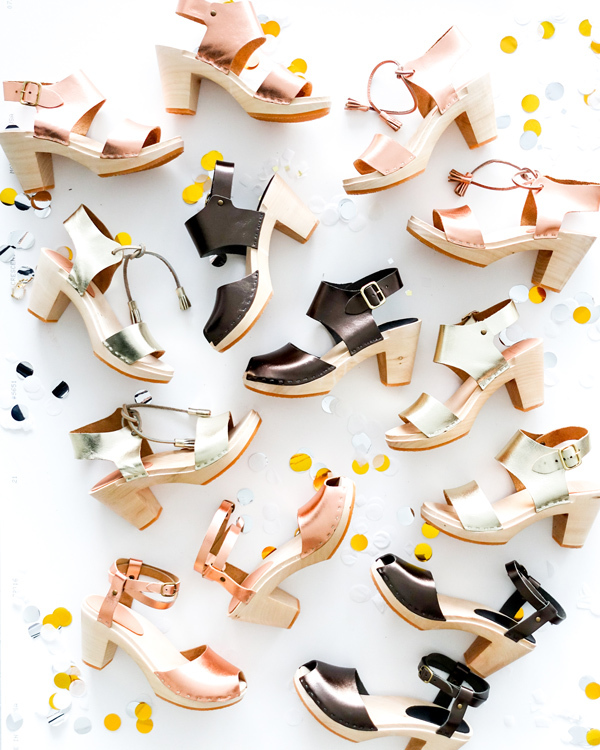 Go to Bryr Clogs website and pick the pair you want to win and leave it in the comments below. 2. Follow Bryr Clogs on Instagram. That’s it! We’ll pick the winner at random on Monday and announce it on this post! I’m saving up for my first pair of Bryr’s! 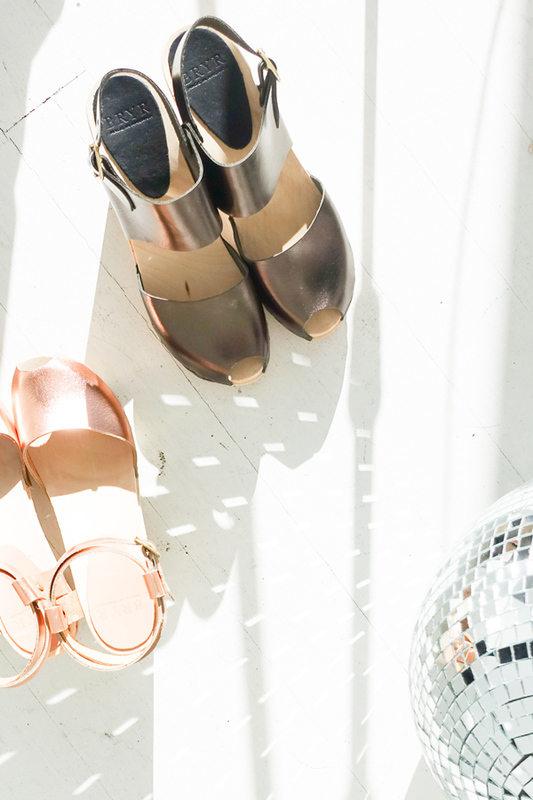 If I were to take home a pair right this instance, it would be the Metallic Miranda Sandal Toe in rose gold. Metallic peep toe Annabelle! In the rose gold, so beautiful!! I love BRYR! METALLIC HANNAH SANDAL TOE are my faves. Thanks for this aweesome giveaway Jordan! I love the Sofie closed toe heel! Emma Closed Toe, High Heel. They’re perfect! Those Miranda Metalic Peep Toe in Graphite are making my heart sing! Chloe closed toe high heel in Aubergine nubuck *sigh* these are rad! I’d love to win the Annabelle Peep Toe in rose gold. They’re just gorgeous! metallic miranda peep toe in rose gold! I like the millie lace-up or the margot buckle up or the suzie closed toe. So many cute shoes! METALLIC ANNABELLE PEEP TOE in Rose Gold! It was a hard descion, but I think the rose gold metallic Annabelle peep toe! Emma Closed Toe, Mid Heel, Black. Thank you! I want the Miranda in rose gold! the annabelle peeptoes in rose gold! or the sofia bootie! thanks for such a good giveaway! The metalic one is so charming. I wish it. Emma closed toe high heel! Have been thinking about wearing Bryr Clogs for my wedding next summer. 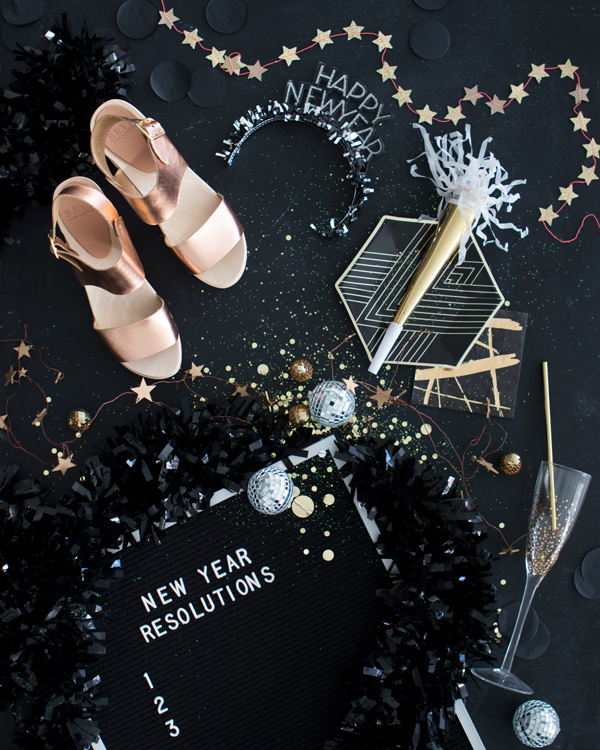 Loving those Annabelle Peep Toes in both the white and rose gold. They’re so pretty! 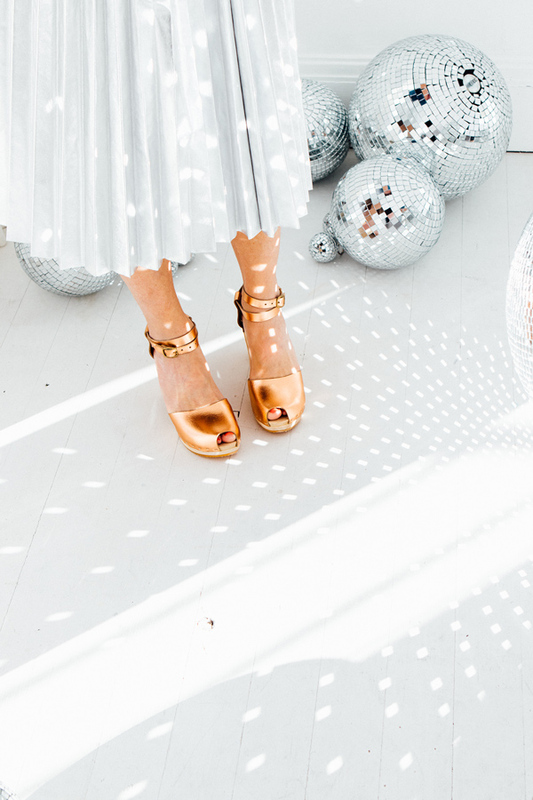 If I could pick a pair it would be the Metallic Annabelle Peeptoe in Rose Gold. Charlotte closed toe! Love these! These are all so beautiful! But the Metallic Miranda peep toes are my favorite. black leather suzie closed toe – (mid heel size 41), please! DEFINITELY the Emma Closed Toe, in Sienna. High heel. A little sassy, somewhat practical. A nod to my (forever) love of Peter Pan collars and mary janes, but grownup and stylish. 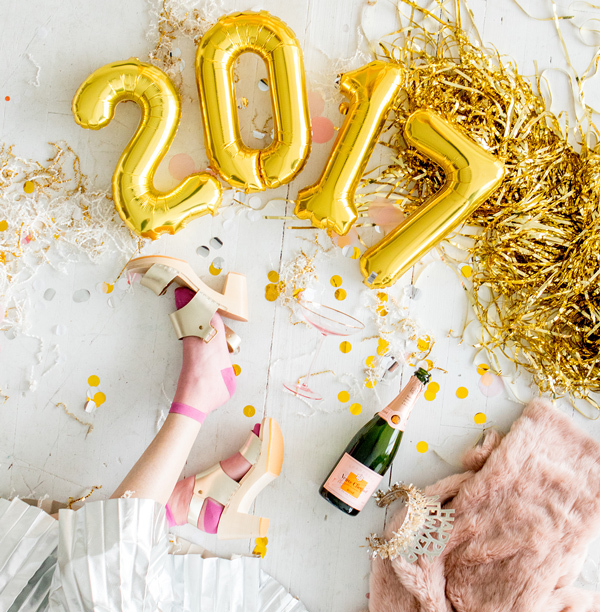 Plus, dress them up or dress them down — and a high heel is a must! Love them, want them, must have! Metallic Annabelle peep toe. Sz. 37 would be amazing for the holidays and everyday! Miranda peep-toe mid-heel in charcoal!! Miranda Sandal Toe in Graphite! Metallic Annabelle peep toe! Gorgeous! Metallic Miranda in Rose gold! !